Our lifeguard positions fill up very quickly as we begin recruiting in November. We will sign up over 90% of our employees between November and mid-April. By signing up early, it guarantees you will be assigned to a pool within 15-20 minutes of the high school you were recruited. If you sign up for a January, February, or March class, you have a much better chance of being staffed closer to home. You can rest assured that you have a guaranteed summer job waiting for you! We do offer an early signup benefit. If you are signed up and have attended a lifeguard signup meeting by December 15th, you can request a specific pool to work. Details are found on the New Applicant page. To learn more about becoming an AMS lifeguard, please follow this link to New Applicants. 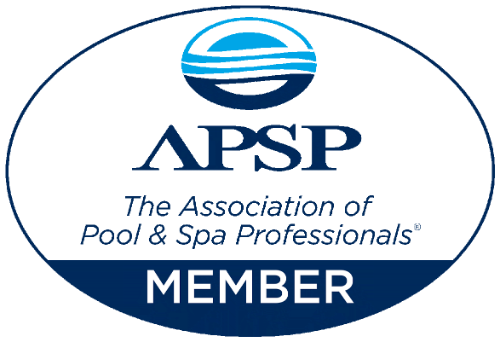 If you worked for AMS Pools last year, go to the Returning Guards tab and fill out a Returning Guard Application. Follow the links to then signup up for your training class and pay for your re-certification. If you did not work for AMS in 2018 but did work for us in the past, please apply through the Returning Guards page and then contact Brandon Hicks @ 678-822-3698 for additional information. If you do not attend one of the high schools listed above but live near one and would like a summer job, please go to New Applicants and complete an application.